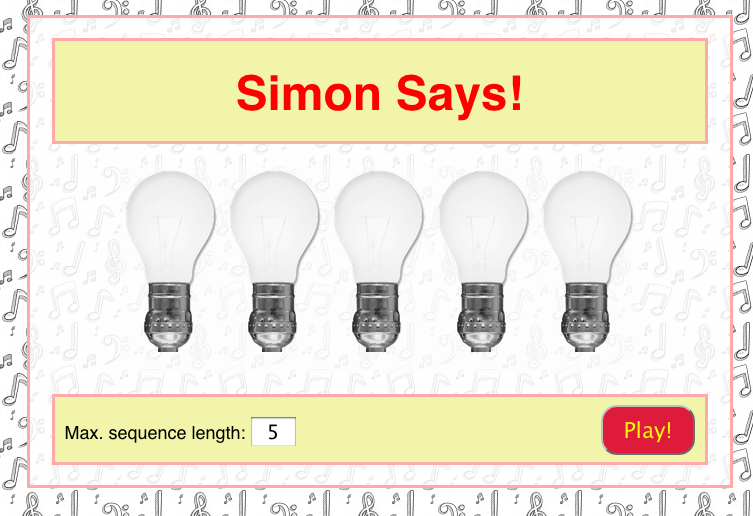 We finish the DOM Simon Says game. Let’s finish the game. We need to record the sequence that the user plays and compare it with the original sequence. Also, we will apply the style to the page using CSS.